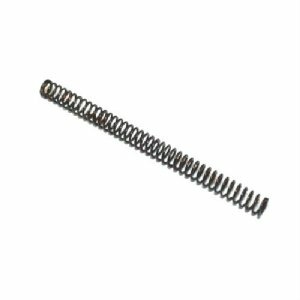 Russian wartime production SVT40 firing pin spring in excellent condition. These may be unissued. Great spare for your valuable SVT rifle.